Wintergreene Estates Retirement Residence has long been known as Regina’s premier retirement community, where seniors will find innovative service choices provided in a warm, comfortable and safe environment. Here, you will discover a combination of independence, privacy, activities and a friendly companionship to savor throughout your retirement. At Wintergreene Estates we believe that senior’s retirement years should be filled with life, laughter and much happiness, making Wintergreene the ideal retirement place for inspired senior living. 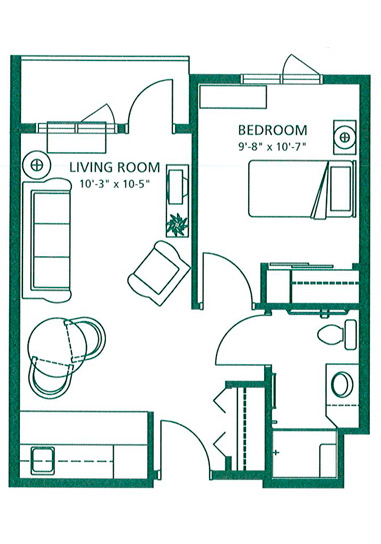 Wintergreene Estates Retirement Residence is ready to welcome you to its exciting lifestyles and services. We offer four lifestyle options from Seniors’ Apartments, to Independent Suites, to Assisted Living Households and Memory Care Household. Enjoy our chef’s culinary creations that are so good, you’ll want to invite your family and friends to dine with you often. Dining options include a licensed restaurant-style Dining Room and Private Dining Room, licensed Bistro Café, Prairie Schooner Pub, as well as in-suite dining. Life at Wintergreene Estates is inspired and energizing, no matter what you choose to do throughout your day. Amenities include Modern Spa and Hair Salon, Multipurpose Room/Theatre, Fireplace Lounge, Outdoor courtyards, Fitness Centre, Library with Computer Lounge, Games Room, and General Store. 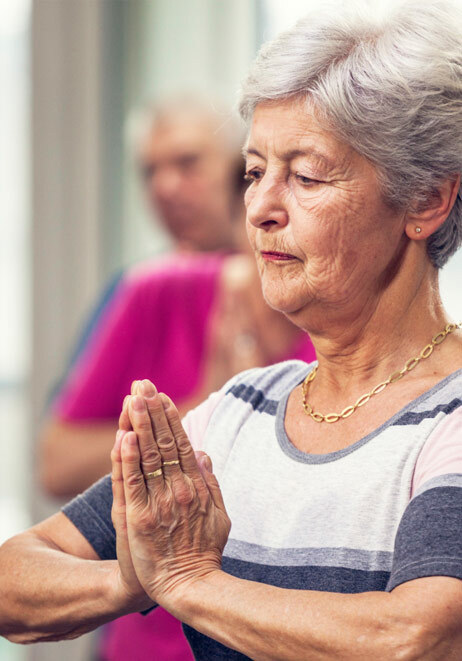 Daily activities include Wii Games, Fitness Classes such as Forever in Motion, Walking Club and Yoga, Art Classes, Card Games, Guest Speakers, regularly scheduled live entertainment and more. 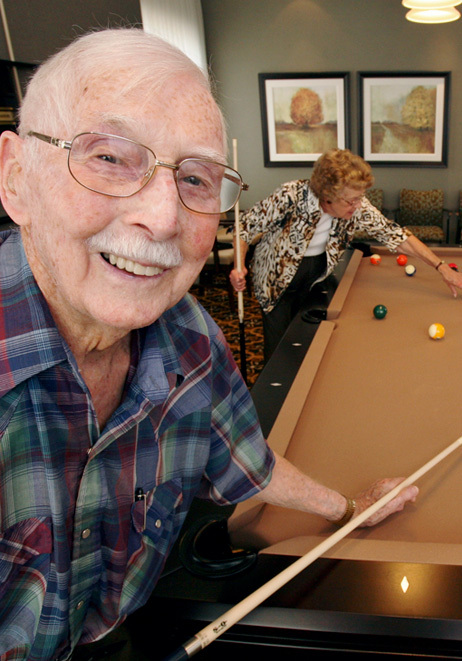 Located in the beautiful community of South Regina, Wintergreene Estates Retirement Residence is the place for inspired senior living where you can indulge in excellent cuisine and partake in life enrichment activities that help you stay active and engaged. Our dedicated team is waiting to greet you. Tony has an intense love of the outdoors and is an avid sports enthusiast. Tony brings this same passion to ensure personal growth in each resident that calls Wintergreene home. The result is a thriving community with a wonderfully unique and compassionate quality that makes Wintergreene a fulfilling place to live. Health is about living as independently as possible. It's the state in which you are at your best, when your physical, mental and social well-being are well looked after—this is what it means to live with Verve. 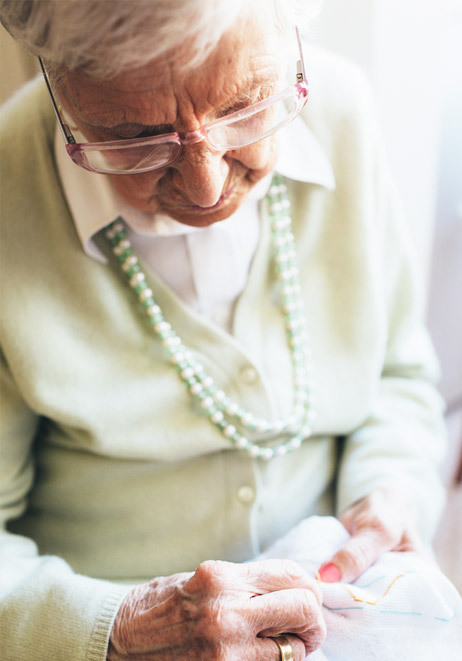 At Wintergreene Estates, with highly-skilled healthcare professionals to help our residents who require memory care, skilled medical care, or consultation, we do whatever we can to ensure that all your health and wellness needs are met. Just because you're aging doesn't mean you should stop living an active and vibrant lifestyle. Your dreams, passions and hobbies are as unique as you are. Wintergreene Estates is a place where you can continue to be you and continue to grow as an individual by being socially connected, and challenged in mind, body, and spirit. Wintergreene Estates is a place you can call home. And not because it's where you wake up every morning, but because you're surrounded by peace of mind and warmth from people who genuinely care about your well-being. 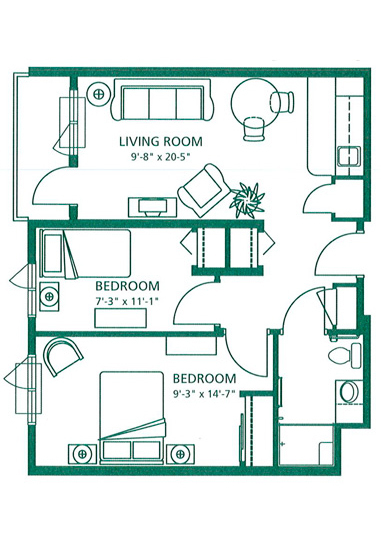 We believe that you should feel safe and reassured when living here. Our Emergency Response System, 24 hour onsite personnel, and secured entrances are just the beginning. All our Health Service staff are trained in First Aid/CPR and Personal Care Worker Courses which means that your safety isn't treated like a job—it's woven into everything we do. If your home had everything you needed at your fingertips, combined with an engaging social calendar, you'd never want to leave. That's how we approach our communities, and Wintergreene Estates is without exception. Fulfilling your spirit, body, and mind means challenging yourself and bettering yourself. So, try Tai Chi, bridge or relax with friends by gathering at the outdoor gazebo with a homemade cinnamon bun and fresh brewed coffee. For most of us, the kitchen is the heart of the home. Everyone is welcomed with open arms and good food, and keeping in mind the tastes and preferences of both guests and family members alike is a pleasure. We agree that fussing over loved ones is a joyful part of creating a memorable meal, be it formal or informal. 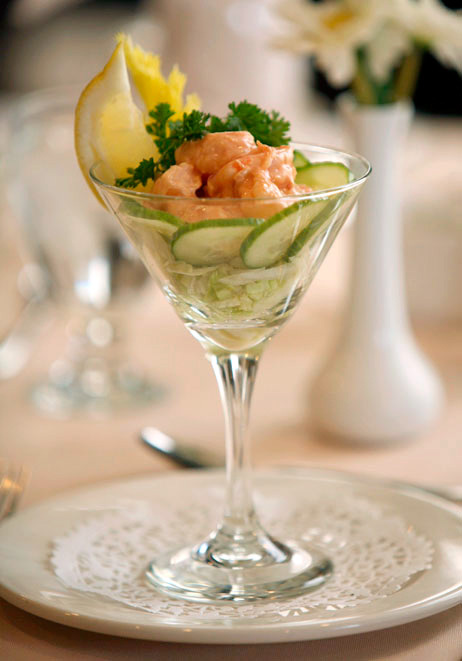 At Wintergreene Estates our Culinary Team takes care of everything so you can enjoy your time with friends and family. We are quite literally at your service. We’d love to meet you. 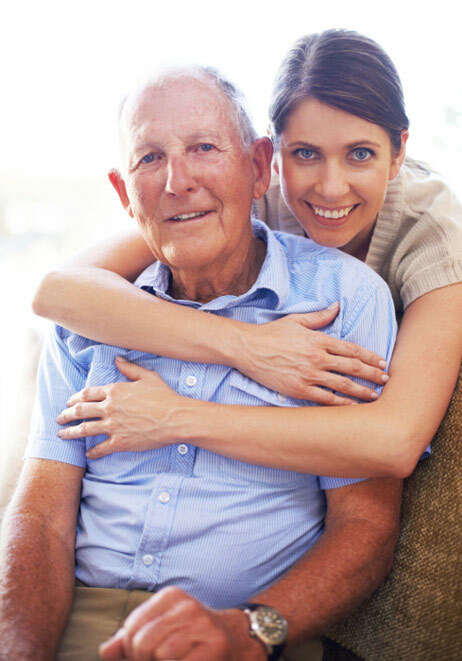 Click here to arrange a visit to Wintergreene Estates Retirement Residence. Your new home should feel like your own with a style and setting that's distinctly yours. Personalized suites makes Wintergreene Estates feel as special and warm as your old home—you can bring your treasured antiques and furry loved ones too. We plan on taking care of everything else so you can spend time planning your next adventure— you've earned it. Cold cereals, oatmeal, assortment of breads, fresh baked muffins, assortment of fresh fruit, assorted yogurt, stewed prunes, breakfast condiments, assorted juices, milk, coffee and assorted teas. Boston clam chowder soup, sliced chicken, lettuce & honey mustard sandwich with homemade potato salad and fruit, macaroon squares for dessert. Spinach salad with Mandarin oranges and cashews, roast pork tenderloin with sautéed apples & onions, garlic mashed potatoes, honey & dill glazed carrots, fresh berries with ice cream. Wintergreene Estates is situated in beautiful Albert Park, south Regina. That’s good news for our residents as Albert Park is a quiet residential neighbourhood with ample green spaces and pleasant walking routes. If you are looking for more excitement, Harbour Landing is a short 3 minute drive and offers ample shopping and dining experiences.